According to Forbes magazine, trust “enables people to do business with one another.” That is a fascinating concept. In fact, there is a percentage value associated with trust…99.5%. This means that for every dollar you or your firm sells or raises, 99 cents comes from the fact that someone trusts you. It may not be totally accurate, however, if it is even partially true, this should give everyone pause. Think about whom you are friends with, whom you do business with, whom you respect. Is trust tied into any of these choices? I believe it is. What can you do to improve your trustworthiness? Can you improve in any of those areas? Perhaps, and if so, you could find yourself surrounded by more friends, more customers, more coworkers willing to help you. There is no downside, and the sky is the limit as to the upside! 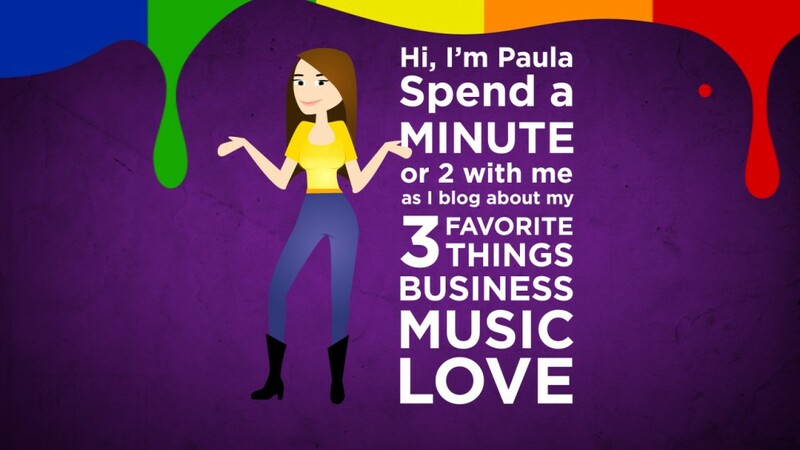 This entry was posted in Business, Love and tagged choices, genuine, self improvement, Trust by Paula Fargo. Bookmark the permalink.